Embracing life’s simple pleasures brings joy. One of summer’s gifts in Colorado is rhubarb. Though incredibly tart, when mixed with a sugar, honey, or strawberries, it is delightful! It’s also a gorgeous plant, hardy, and resilient. I’ve given mine very little care, but it comes back, year after year. It does require a lot of water if you want it to bear repeatedly throughout the summer, and over-harvesting can ruin your return. Only a third of the plant should be harvested at time. Also, the plant should not be allowed to flower. 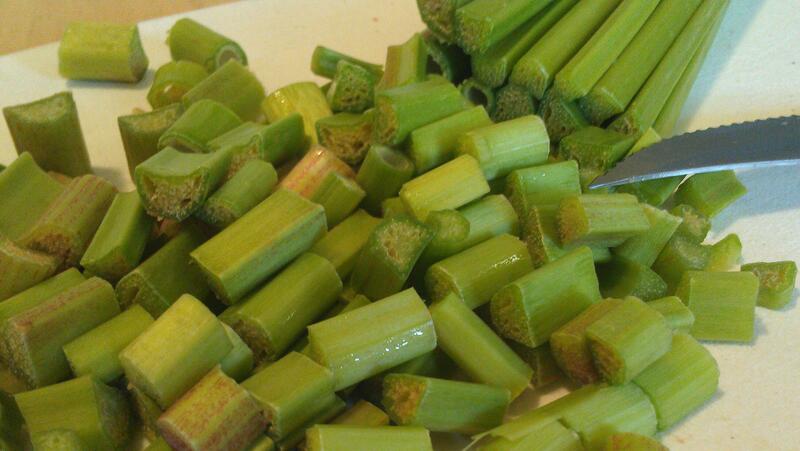 When blooms start to form, remove the stalk where they grow. Allowing the plant to flower reduces return. My favorite rhubarb dish is homemade pie. My husband loves rhubarb sauce. He makes a steaming hot loaf of homemade wholewheat bread, covers it in real cream, then covers that in rhubarb. Sarah thinks rhubarb is best when mixed with strawberries. Stephen rates Miss Monique’s homemade strawberry rhubarb jam at the top. One of my favorite rhubarb stories includes our foreign exchange student from Spain. Before coming to my house he’d never been introduced to pie or to rhubarb. His first few days here he was tenuous about trying such things, even apple pie during our Fourth of July celebration. But after he was here a few weeks he grew bolder–and rhubarb pie became a favorite. He even admitted to getting up in the middle of the night and having a piece! Before returning to his homeland we’d convinced him that pie is one of the USA’s best pleasures. 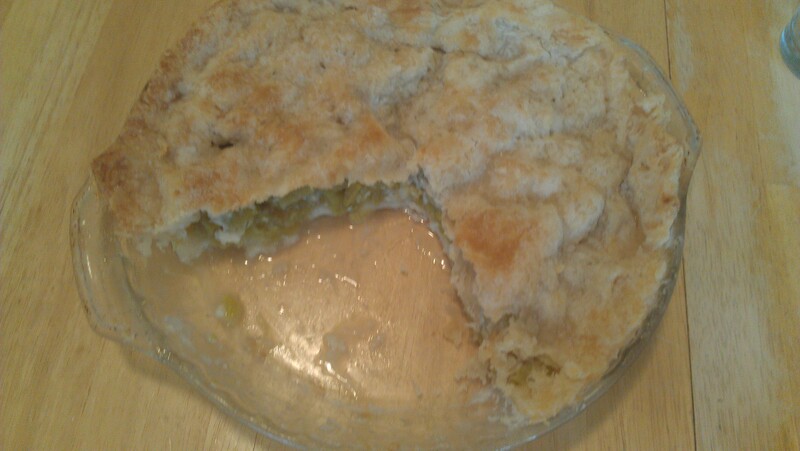 Part of sustaining my BeNew journey is giving myself permission to enjoy life’s simple pleasures, like rhubarb pie. I can’t eat heavy calorie treats like this at every meal or even every day, but enjoyed in balance with good fresh fruits and vegetables and a mile or two walk through the neighborhood, enjoying life’s good stuff keeps me happy and able to maintain my weight loss goals. 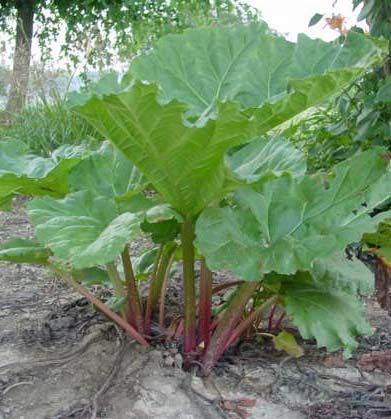 I keep wondering if your rhubarb and mine are the same, lol. Sweet is not a word I’d use at all to describe it. It’s incredibly tart.